If you are in the advertising world, chances are you’ve heard this quote before. Data has become an integral part of marketers’ strategies and decision-making. Many companies describe themselves as ‘data-driven’, believing that it helps them become customer-centric. The problem with this thinking is that in a data-driven world, marketers often use data to tell them whatever they want to hear – not always what is likely to be true or impactful. So, what does it really mean to become a data and analytics-led organization? It means moving beyond using data to validate your own ideas and instead looking at data holistically to determine what your customers actually want – and even predict the future! 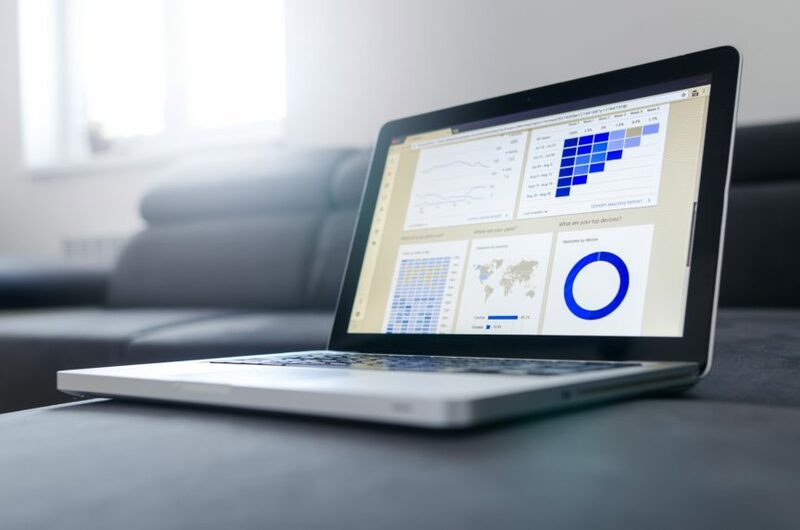 To put it simply, real data-driven organizations evaluate all of their data in an unbiased fashion and allow the results to speak for themselves. When you let data tell its story, your strategies become customer-centric. Every organization has access to some level of data they can use to evaluate their customers and develop sound strategies for growth and engagement. And there is no shortage of data to take your insights to the next level. When you add in partner data, third-party data, and market research, in addition to viewership, search, social, and web traffic data, there is no excuse to not be data-driven. The second piece of this is becoming analytics-led. I’ve heard time and again how marketers are data rich but analytics poor. In other words, they have data – accessing it is the easy part. However, they don’t know how to best analyze and glean fresh insights that lead to those special ‘A-ha!’ moments. According to the 2018 DMA Statistical Fact Book, 52% of marketers find integrating data across platforms to be a critical challenge with data-driven marketing. Besides orchestrating data, this eMarketer article outlines that the primary challenge of using marketing data comes down to telling the right story with data. Data and analytics go hand-in-hand, so it is imperative to determine how to best integrate both into your organization. Becoming a data-led organization is no simple task but there are steps you can take. Both are great options – as long as they are done right. If you’ve chosen to partner with someone, make sure you know where they are getting their data from, understand how they are handling any data you pass to them, and overall confirm that they are behaving ethically and treating consumer data with respect. After all, the goal of becoming data- and analytics-led is to be consumer centric. Stop throwing spaghetti at the wall to see what sticks. Stop using data to validate your opinion. Instead, start using (accurate, ethically-sourced and compiled) data to better understand your customers and deliver them the products, experiences, and messages they want – both now and in the future!